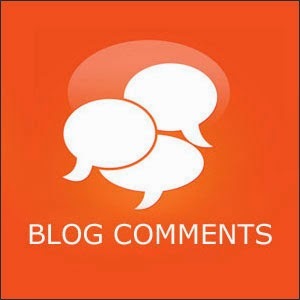 You can hide or Remove the comments in blog easy, See how in the below steps. 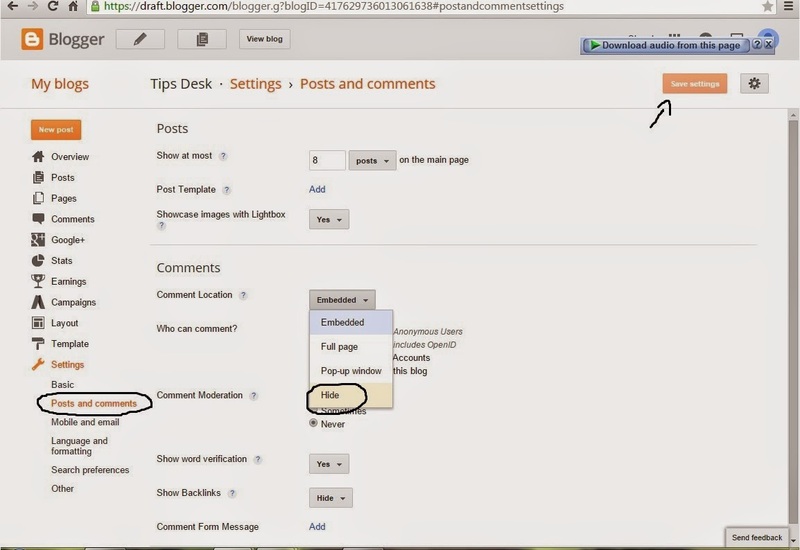 Step 3: In Settings you can see ( Posts and Comments ) Click it, Then in Comments you will Comment Location Click on Embedded Click on Hide and Save Settings. 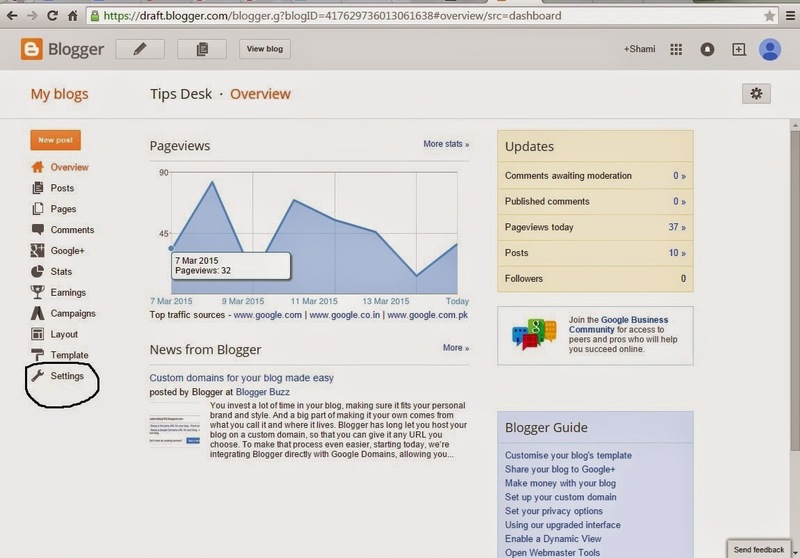 No Comment to " How to Hide Comments in blogger "